ANNOUNCEMENT! Smirk Photbooth will be at our Birthday Bash on Oct. 28th! If you haven't heard about Smirk yet, you are definitely missing out. 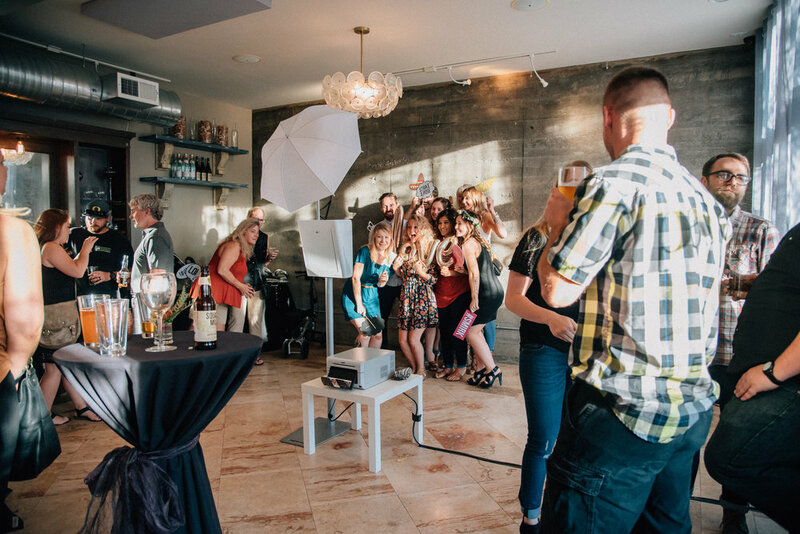 Photo Booths are such a great addition to any birthday, anniversary, wedding or corporate event. 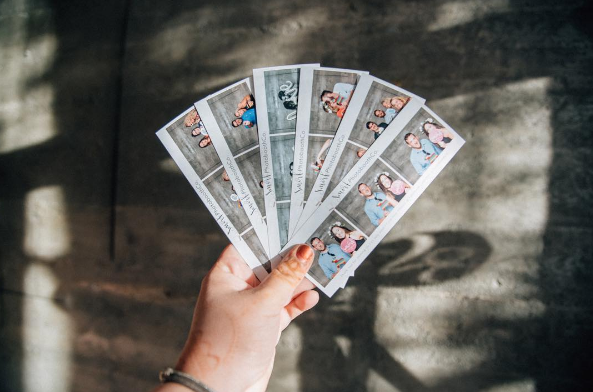 Photo Booths always seem to become the center of the party, and the physical takeaway of a cute photo strip acts as a personalized party favor. We especially love Smirk Photbooth and owner & founder, Skylor, because she creates amazing specialty props & custom backdrops for your event. We love the fact that Smirk Photbooths are open air, which means there is no little box to squeeze into. You can pile as many friends into a picture as you can! We met Skylor & Smirk when she decided to host her launch party at Opal 28 this summer. As soon as we saw her setup & props, we knew we would be seeing her again soon! Check out some of the photos from the launch party below! Win a bottle of MUMM NAPA CUVEE, just tell us your most creative prop idea on Facebook. 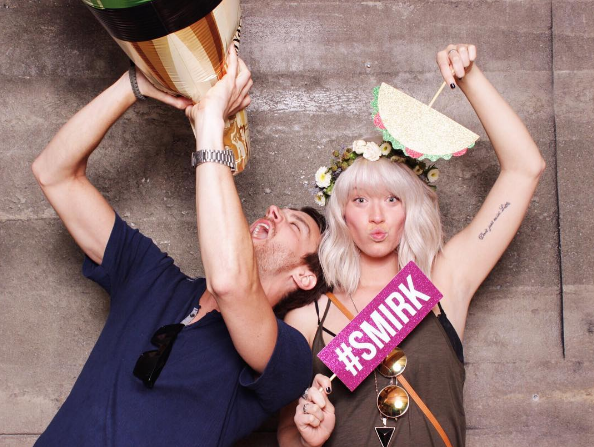 Make sure to RSVP on our Facebook Page to get the chance to get behind the Smirk Photobooth on Oct. 28th!